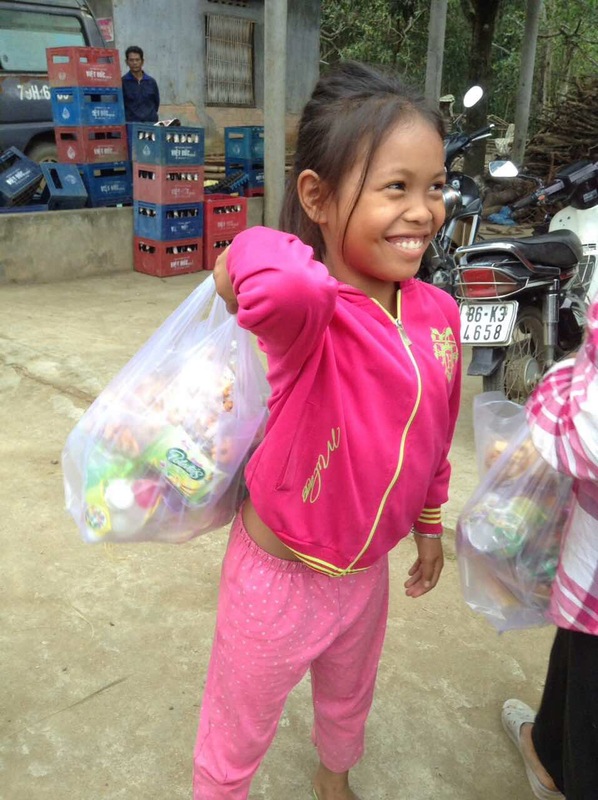 For Tet 2017 we brought many gifts and aid to a poor community in Khanh Son province. 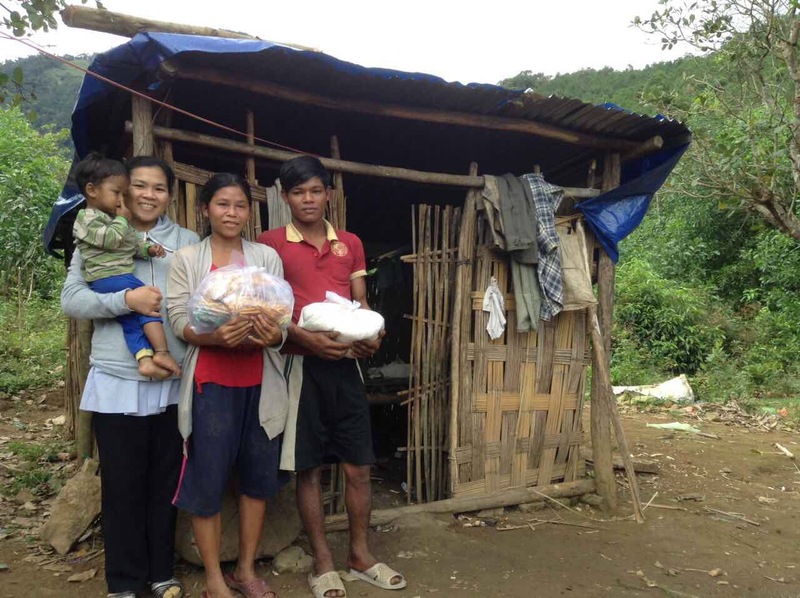 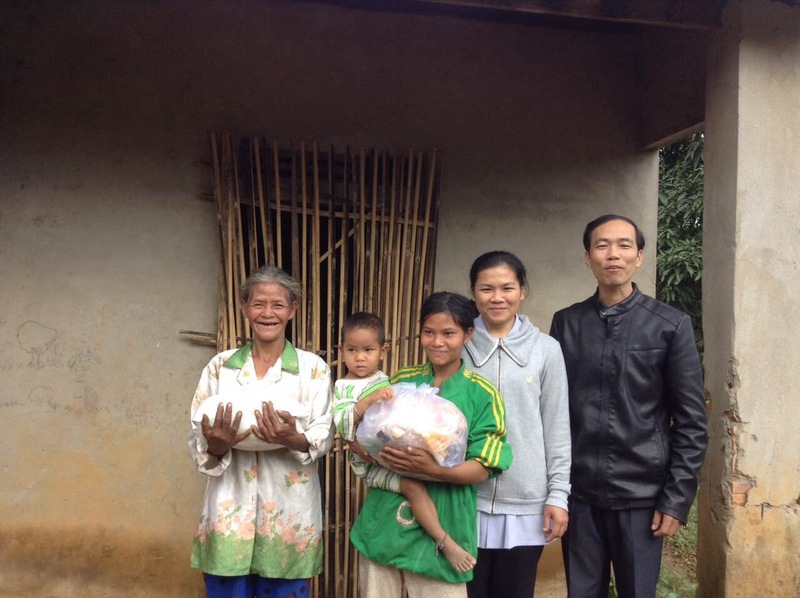 We have embarked on a number of humanitarian projects for the poorest communities of Khanh Son, which is a mountainous region populated by many ethnic Raglay minorities. 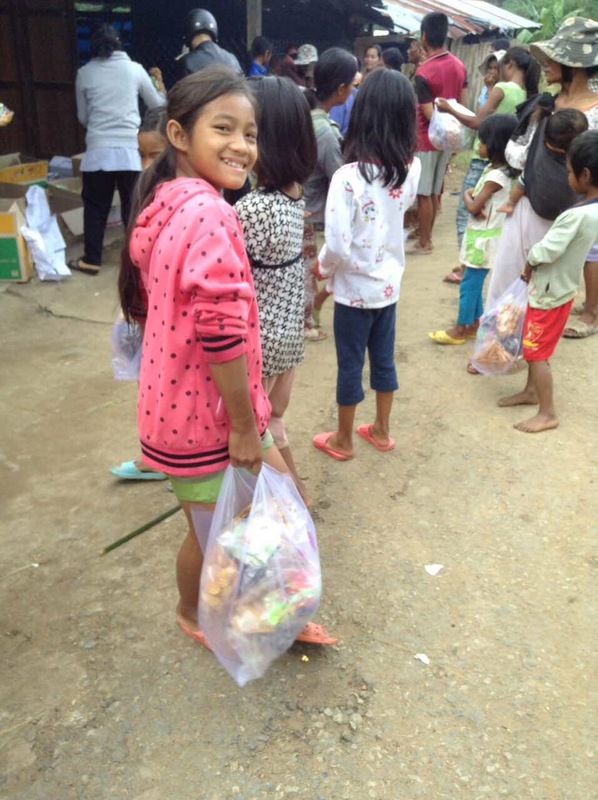 On past visits, we have brought vital medical supplies and foodstuff, set up a water filtration factory, and sponsored family farms. 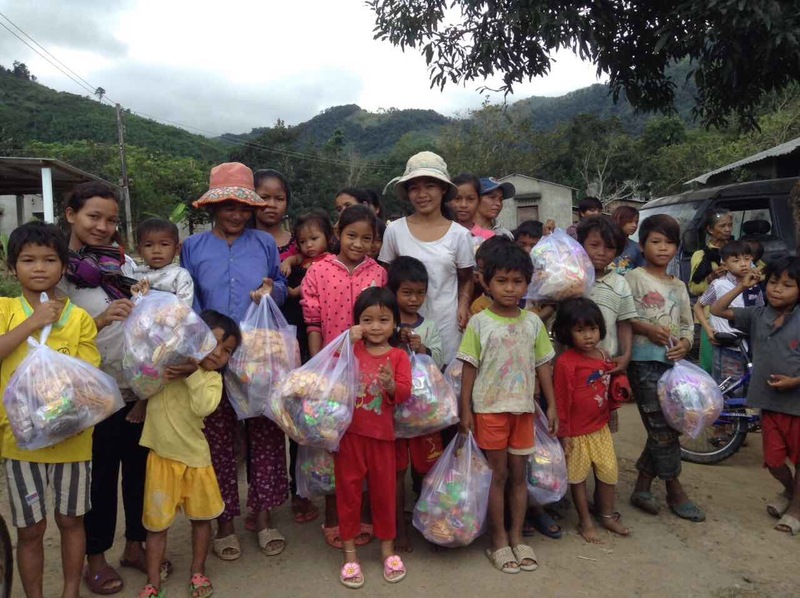 On this visit, we wanted to do something special for the children and their families for Tet. 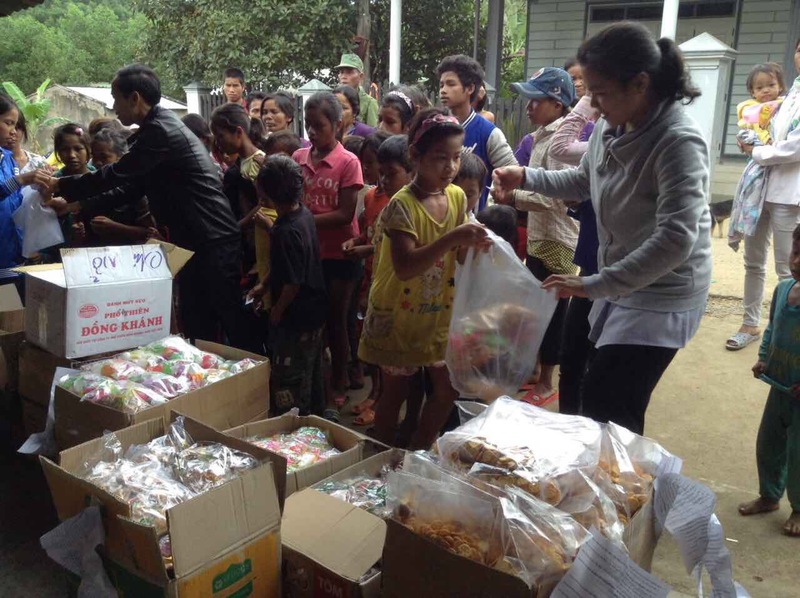 The biggest holiday of the year, Tet is supposed to be a time of celebration for families, and an opportunity for children to wear new clothes, have sweets and fun gifts. 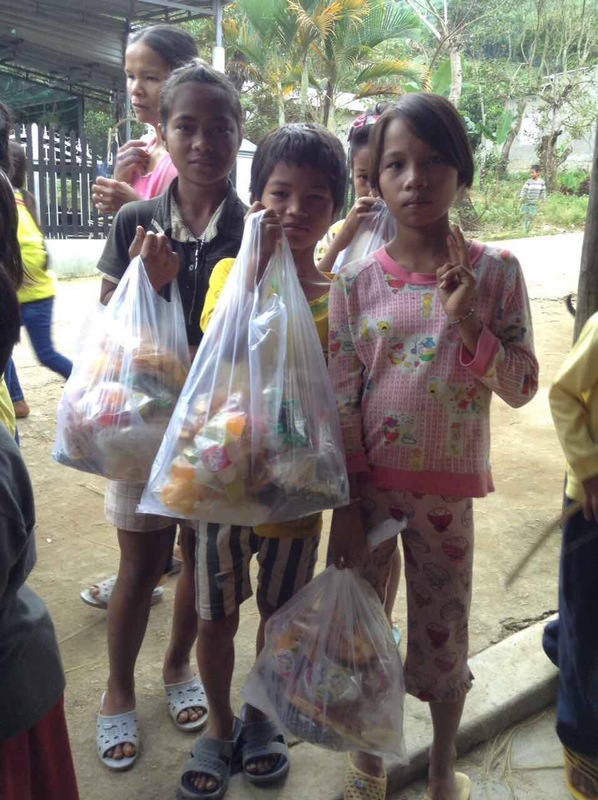 For poor families, however, these celebrations are in short supply, and most suffer as costs of all goods spike during the holiday. 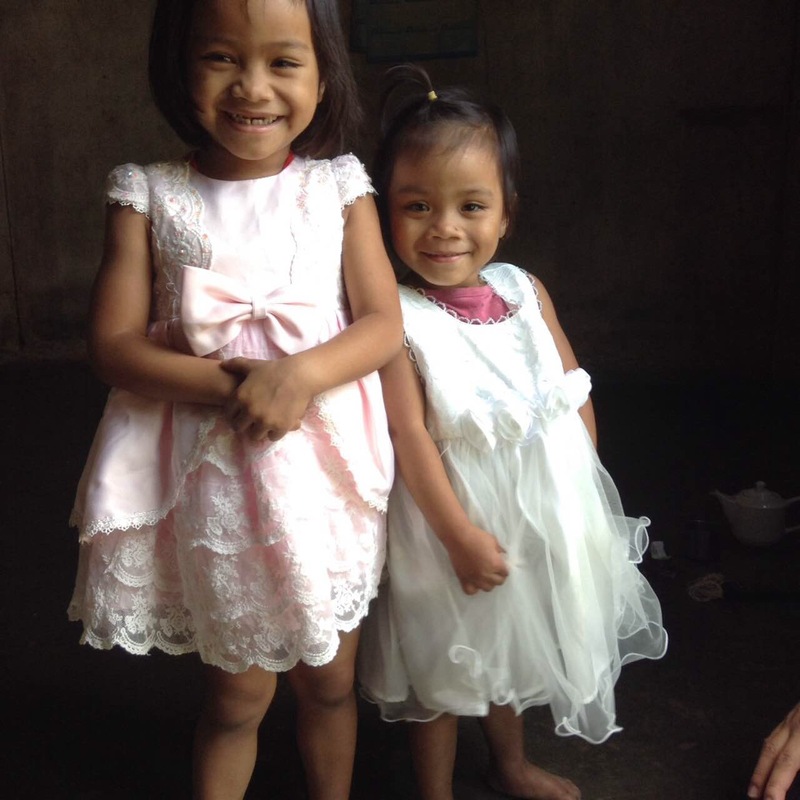 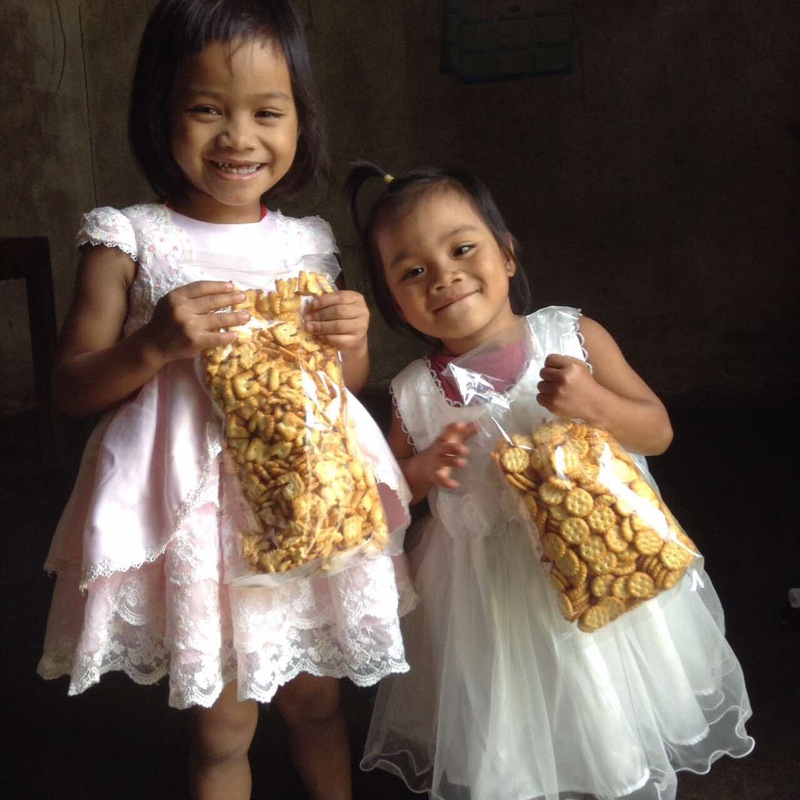 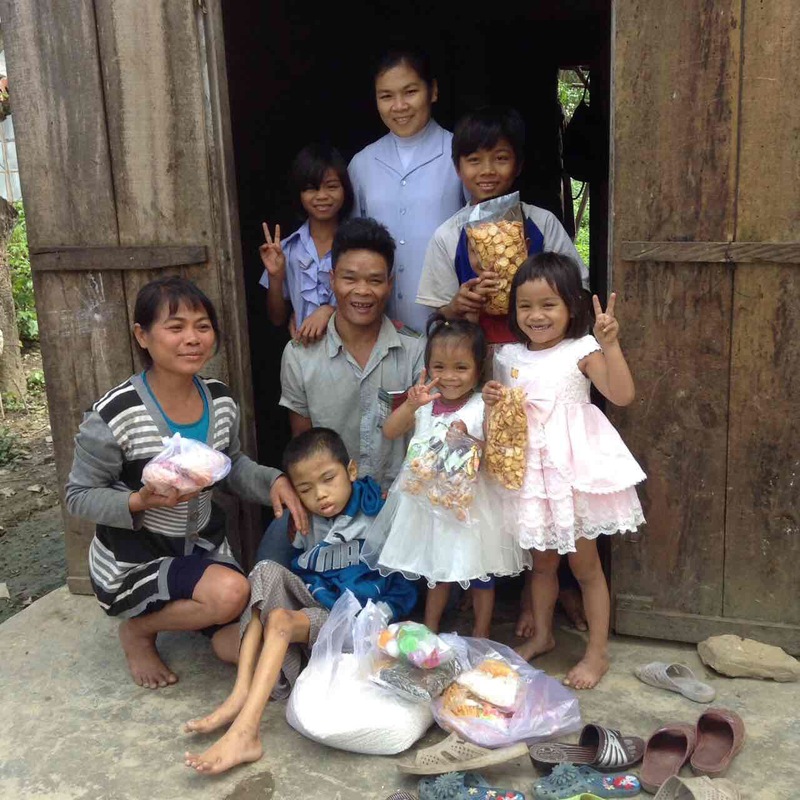 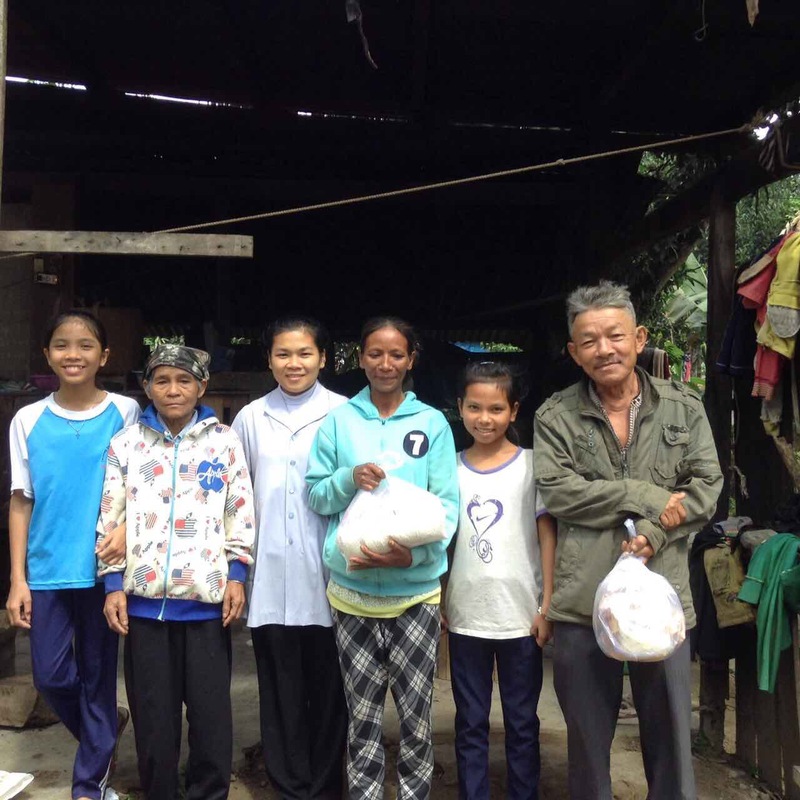 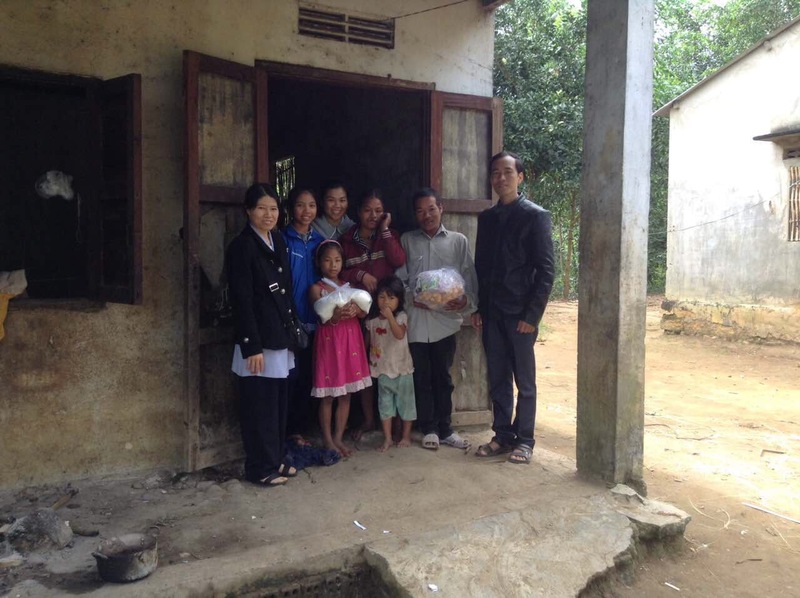 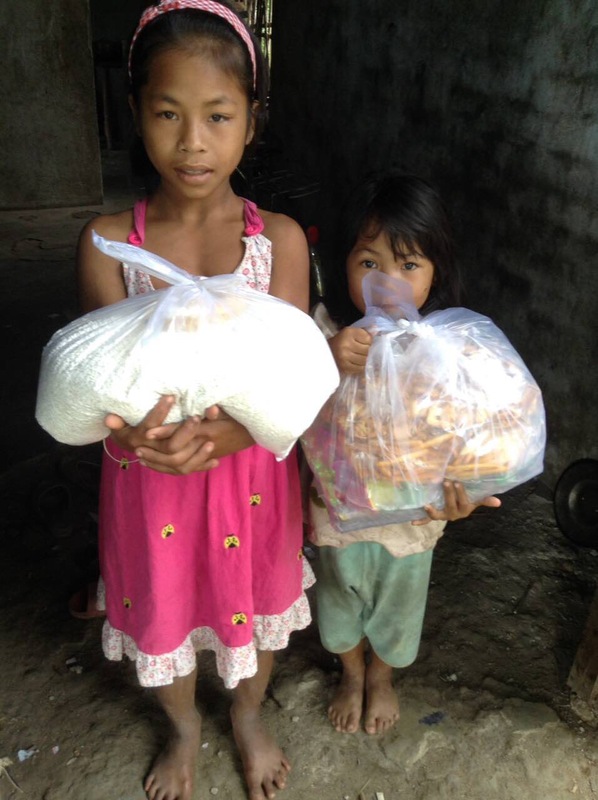 Sponsored through the Lovingkindness Vietnam General Fund and fundraising efforts of Sister Huong, we brought Tet to 105 poor families. 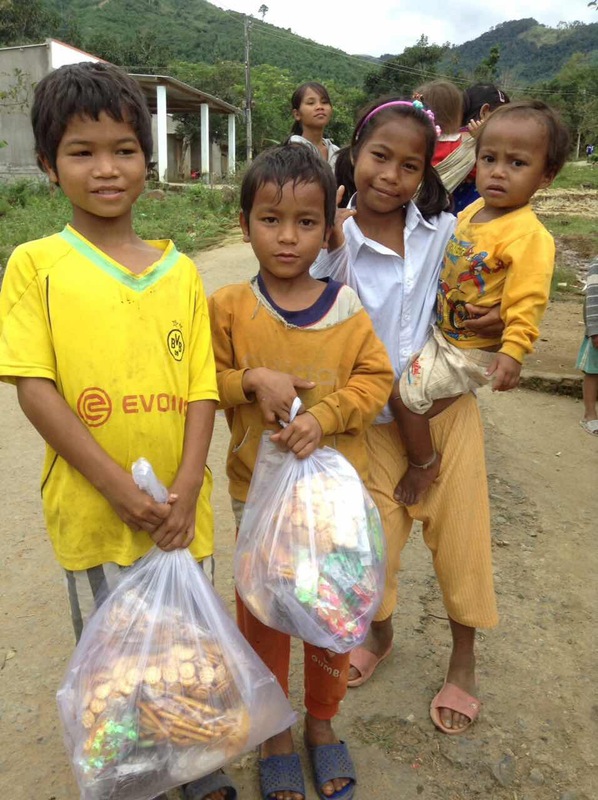 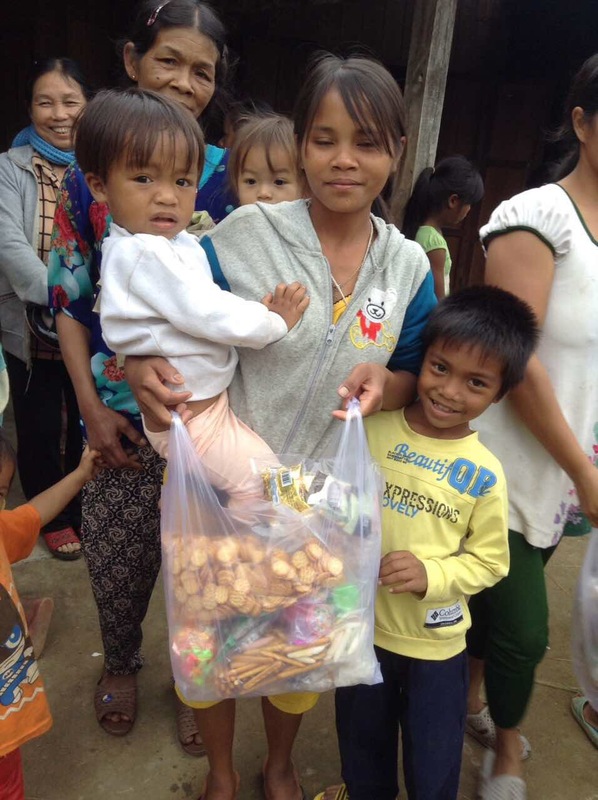 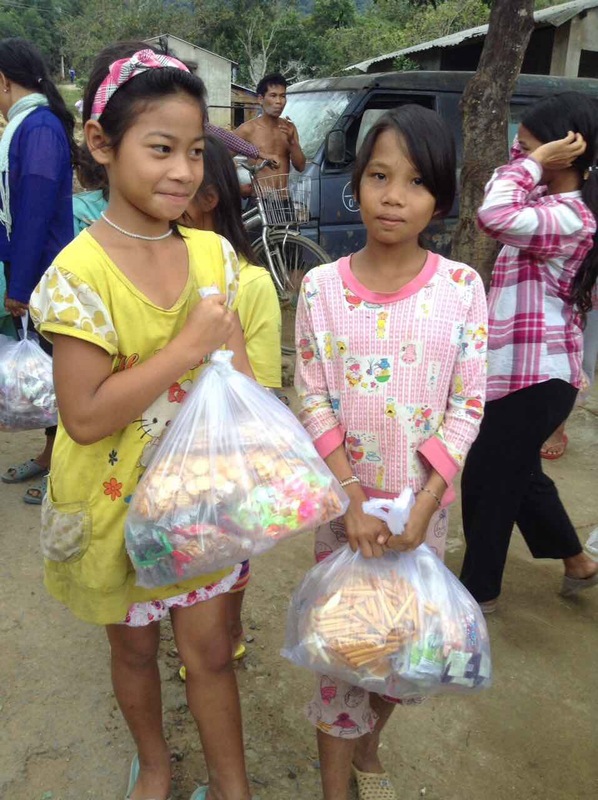 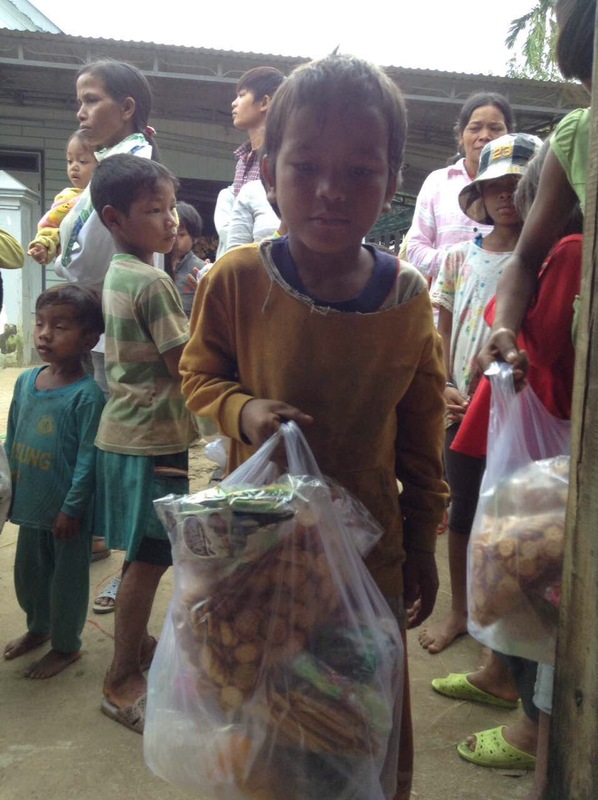 Our volunteers handed out bags of traditional foods, sweets, and small gifts to families and children. 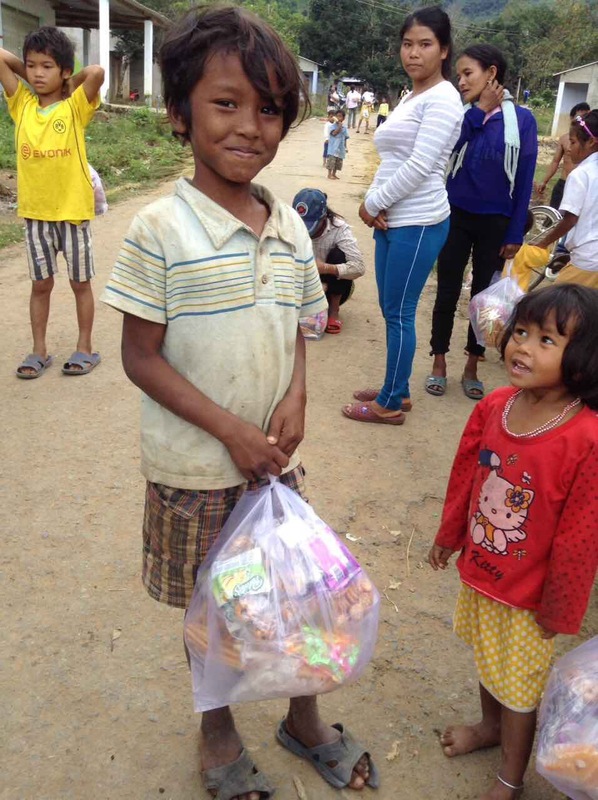 There were many smiles as the children got to feel that they were a part of the Tet celebrations.